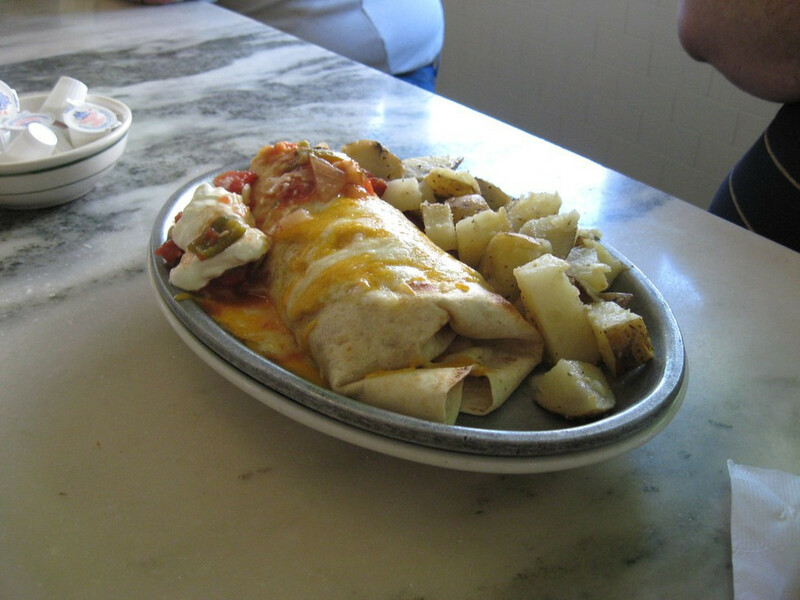 Serving breakfast and lunch. 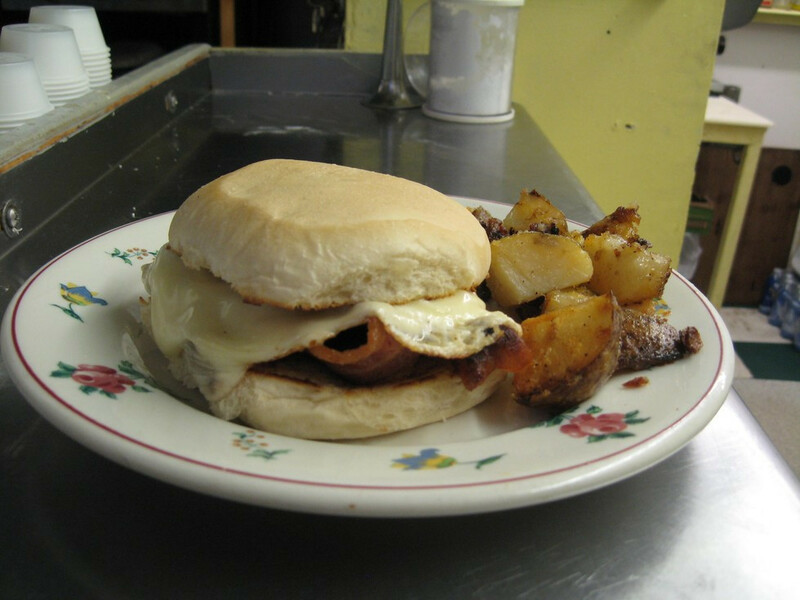 Diner favorites plus daily specials, specialty sandwiches (including their famous Breakfast sandwich), homemade muffins and Mexican food. 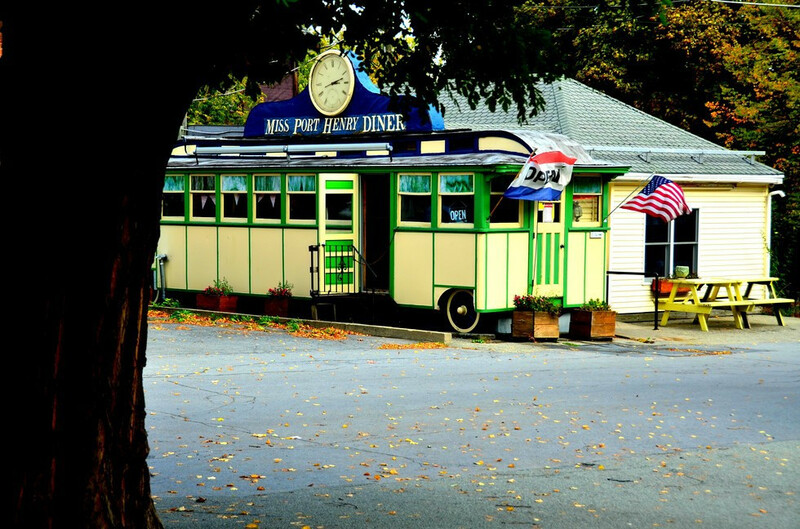 Enjoy your meal in their historic train car or in the dining room with a view of the lake. 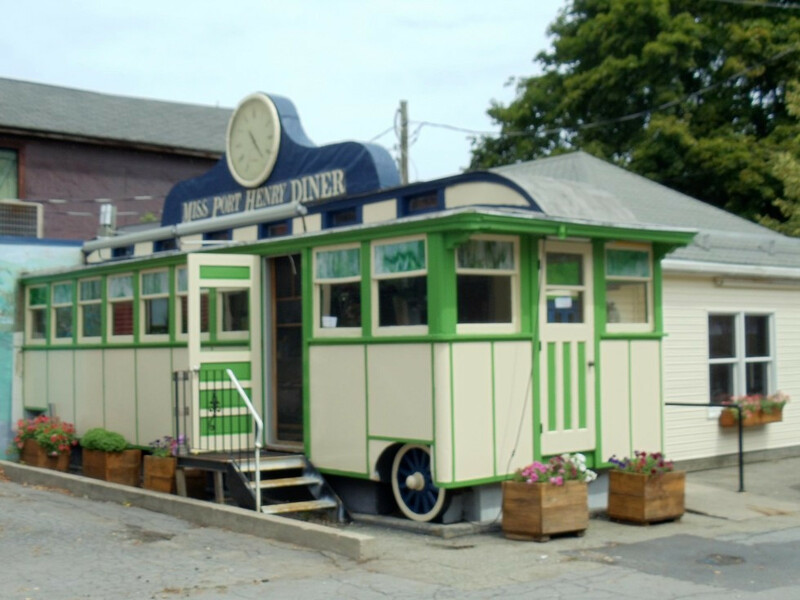 The historic Port Henry Diner is a Ward Dining Car, built by the Ward & Dickinson Dining Car Co. in 1927. 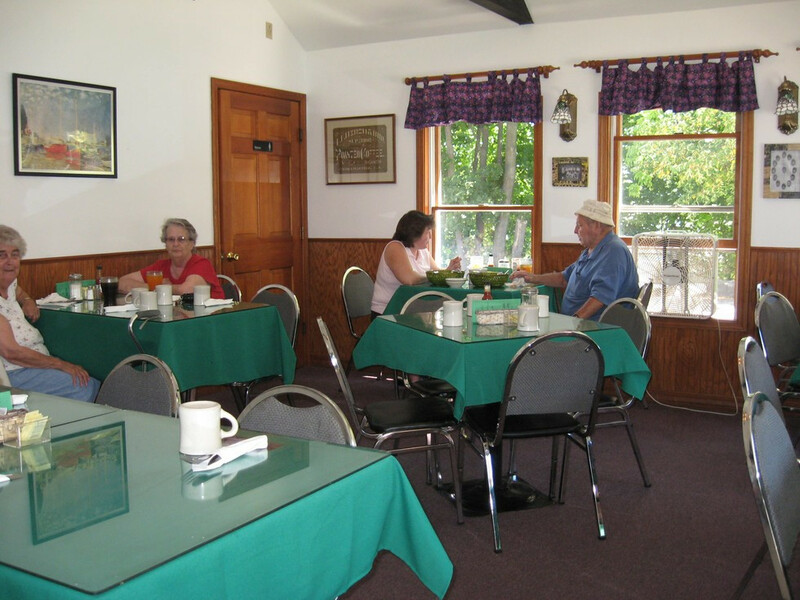 The diner is one of the last of its kind in the country!